Buying pullbacks on USD/CAD has been a profitable strategy in recent weeks, and it looks like we might get another chance to do so soon. Check out that rising trend line, baby! It lines up really well with the 61.8% Fib level, doesn’t it? And get this, Stochastic is already indicating oversold conditions. If the trend line holds, I wouldn’t be surprised to see USD/CAD make its way up the charts to a new high. On the flipside, a break of the trend line could send USD/CAD all the way down to 1.0200. Still got your bear goggles on? 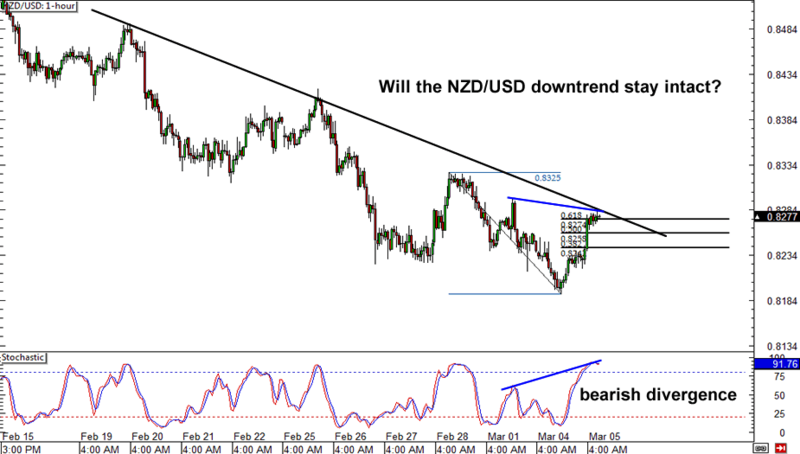 Feast your eyes on NZD/USD! It has been trending down for the past couple of weeks, but right now the bulls seem to be in control. This presents us with a golden opportunity to sell at the falling trend line! A bearish divergence seems to be signaling prime conditions for a short, but if you want further confirmation, you can wait for chart patterns to form and give you the green light to sell. 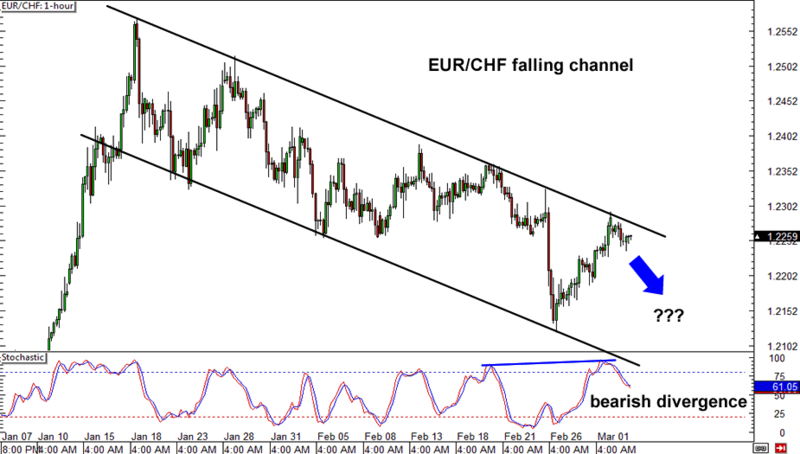 How about this falling channel on EUR/CHF? It’s been holding like a champ, and price just bounced off its upper boundary. 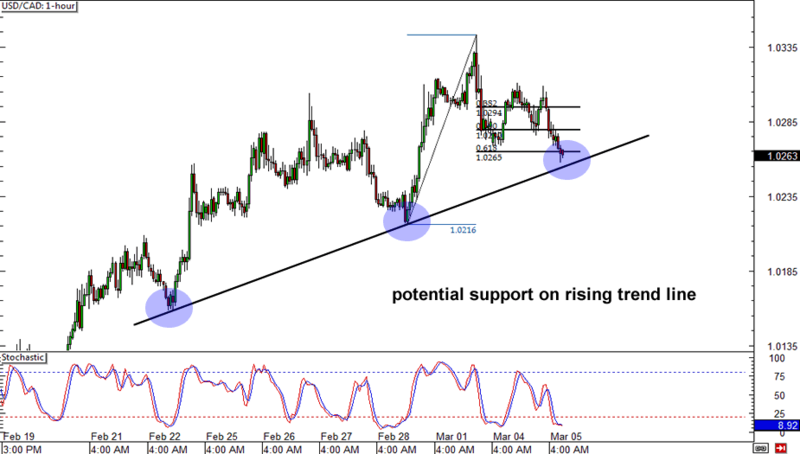 Plus, a clean bearish divergence has already formed! If you think this pair will continue sell off, you could aim for the previous low and set your stop above the channel’s resistance. On the other hand, if you’re feeling bullish today, wait for a break of the channel before going long. Good luck, homies!